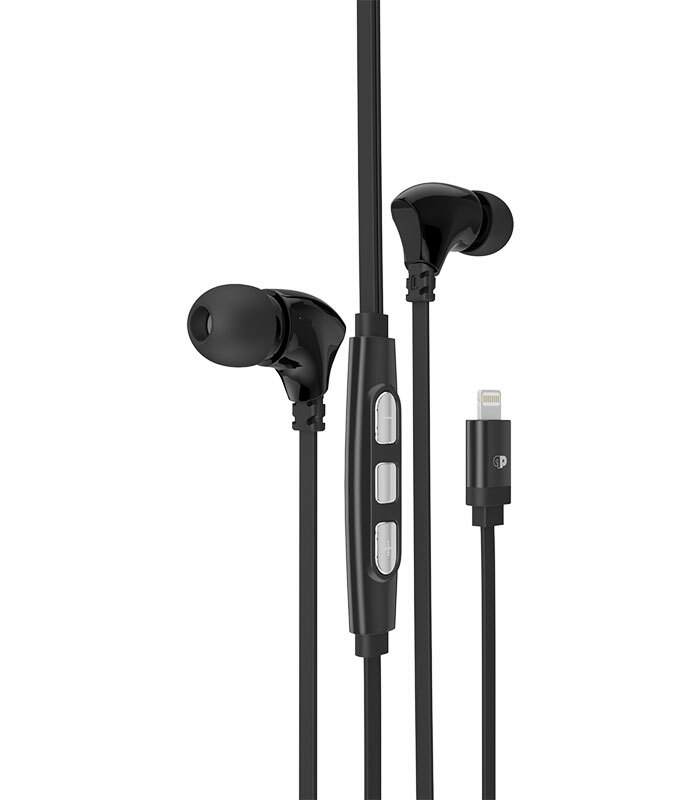 The UNITY 1 Series headphone is the first step for the many conventional headphone users. 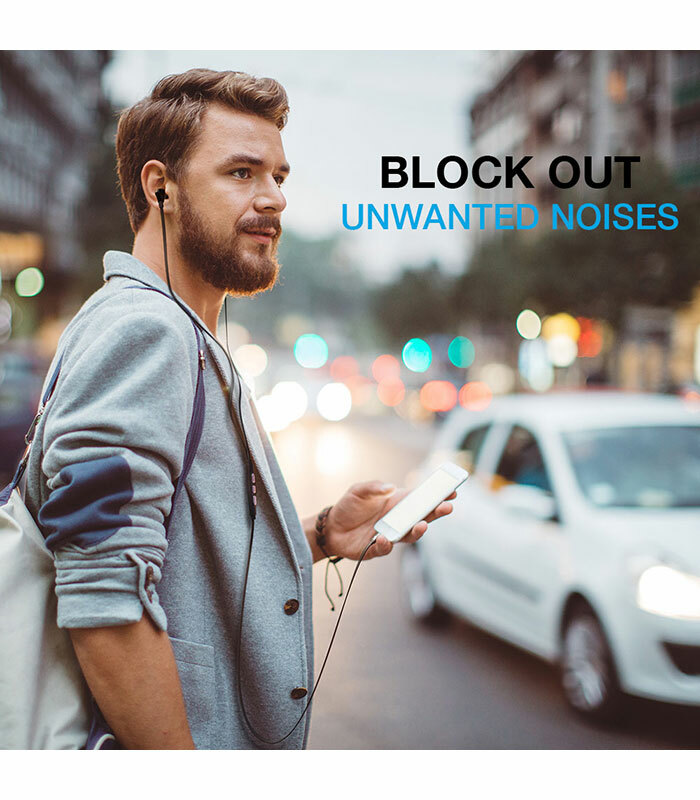 Equipped with powerful 9MM Drivers encased in Lustrous Ceramic shells, deliver a wide frequency range up to 24kHz. Strong-Deep Bass, Silky Mid-Range with Crisp High's combine together for a Unique Acoustic Experience. The UNITY 1 is made for your iPhone and other iOS devices, simply connect using the Lightning Connector and power up the integrated DAC/AMP and DSP. Unique Acoustic Profile with Deep Bass, Smooth Highs and Rich Mid-Range. 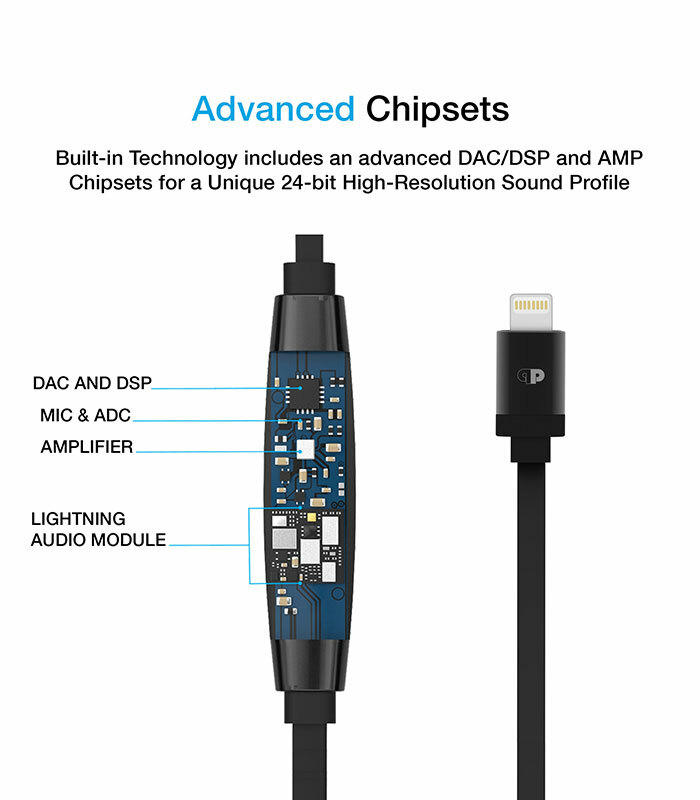 Lightning Connector allows for 24-BIT High Resolution Sound. Inline system-on-a-chip that drives your music to levels you never imagined by overriding the iOS internal DAC and amplifier. Streaming High-Resolution Audio to our high-quality DAC with DSP for significantly better sound quality. 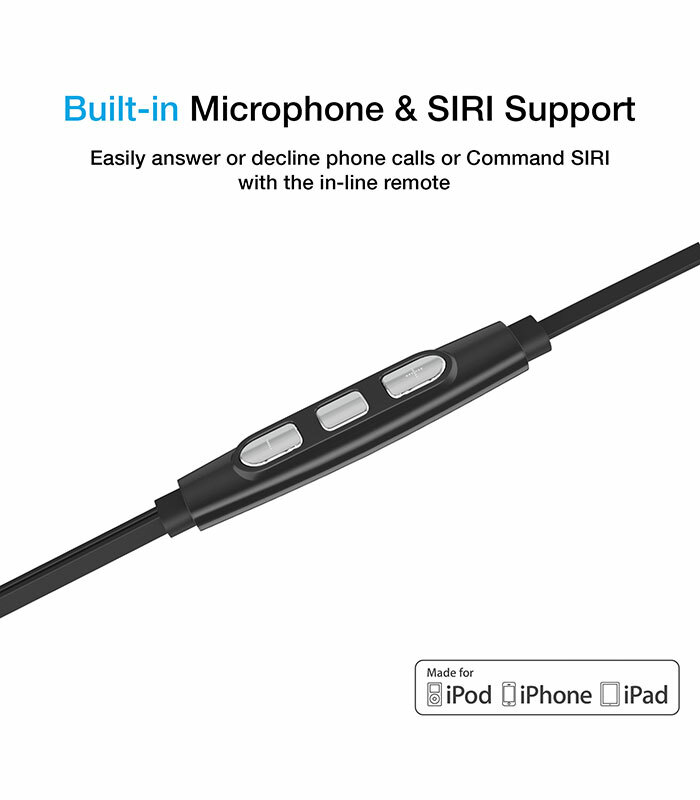 Built-in Microphone for phone calls + SIRI compatible. 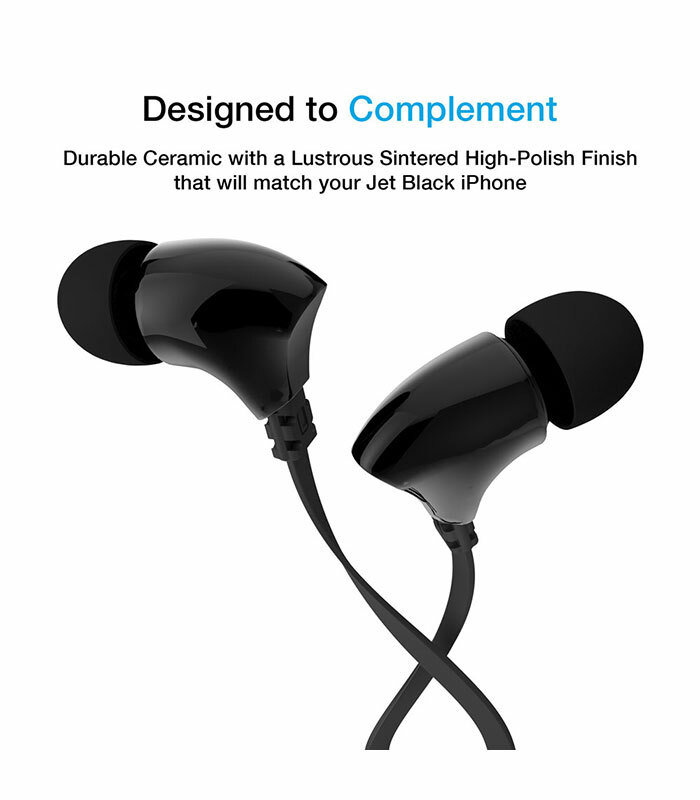 Premium sintered ceramic housing for durability and a lustrous finish. 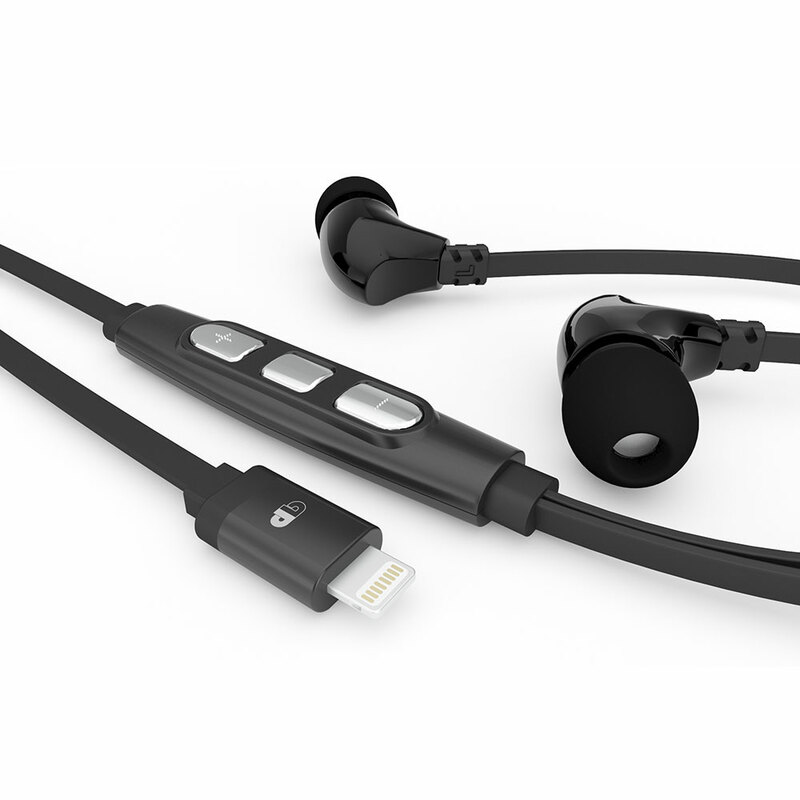 Flat cable design to resist the pain of tangled headphones. 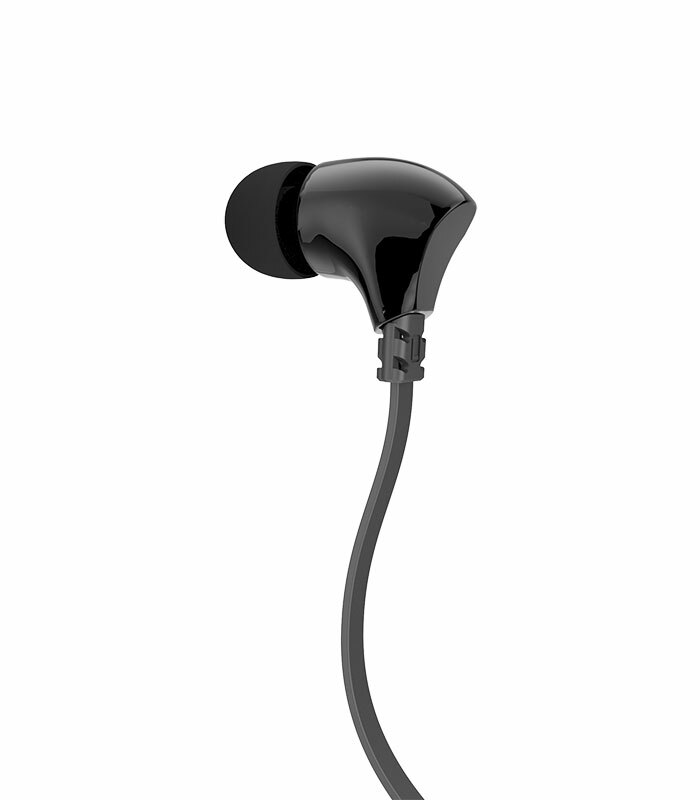 Comfortable and secure fitting ear tips to enjoy your music for hours.